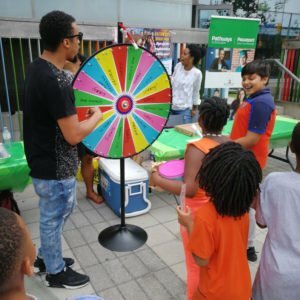 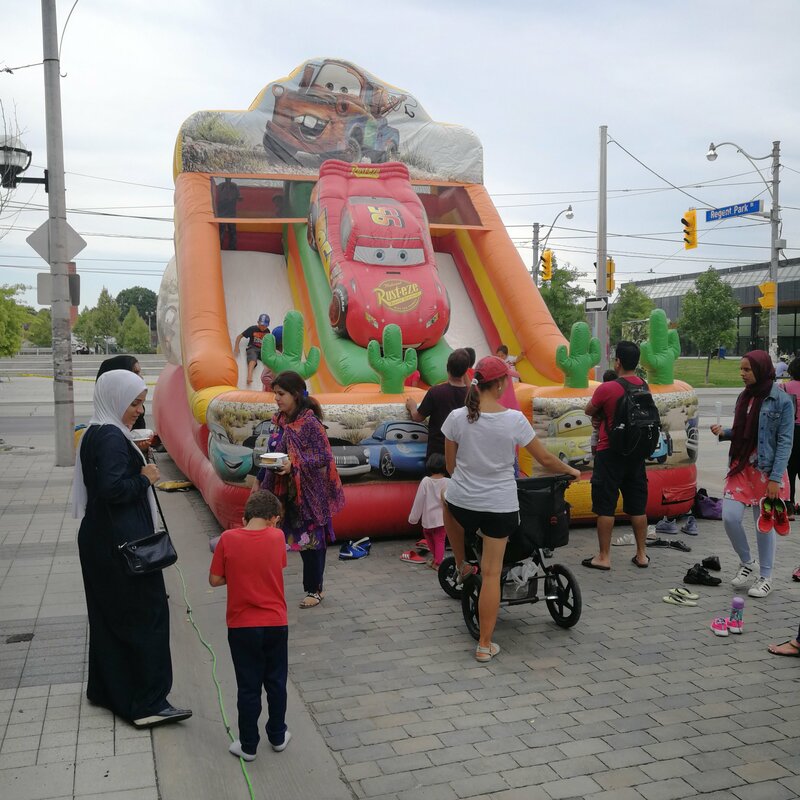 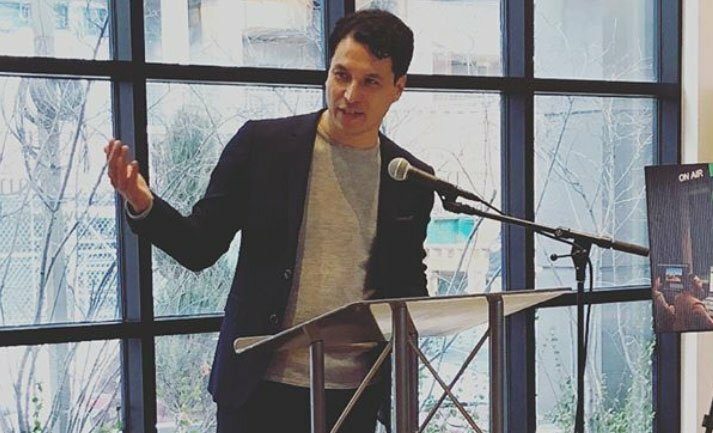 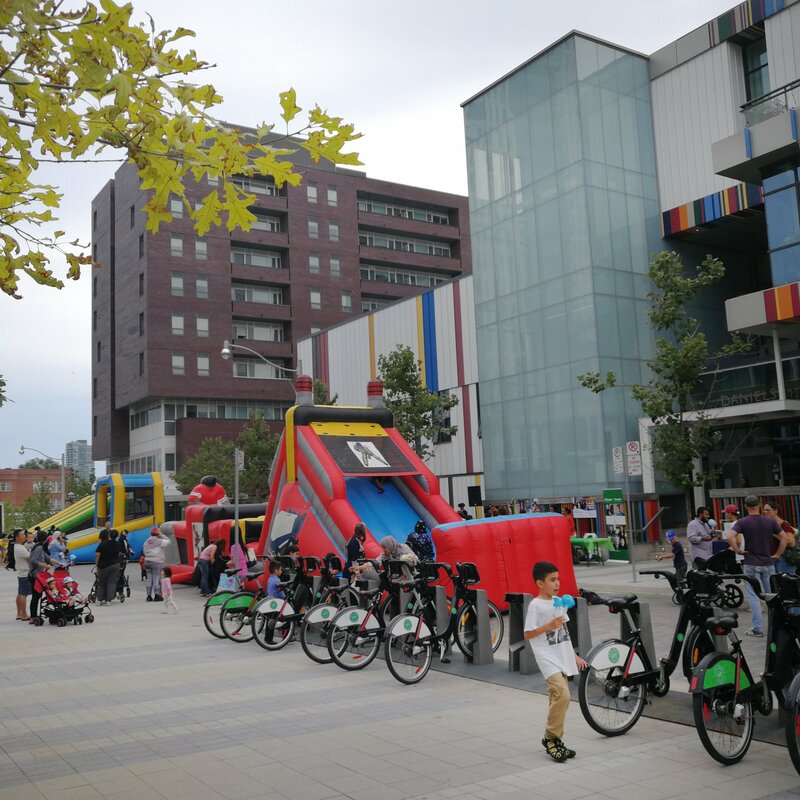 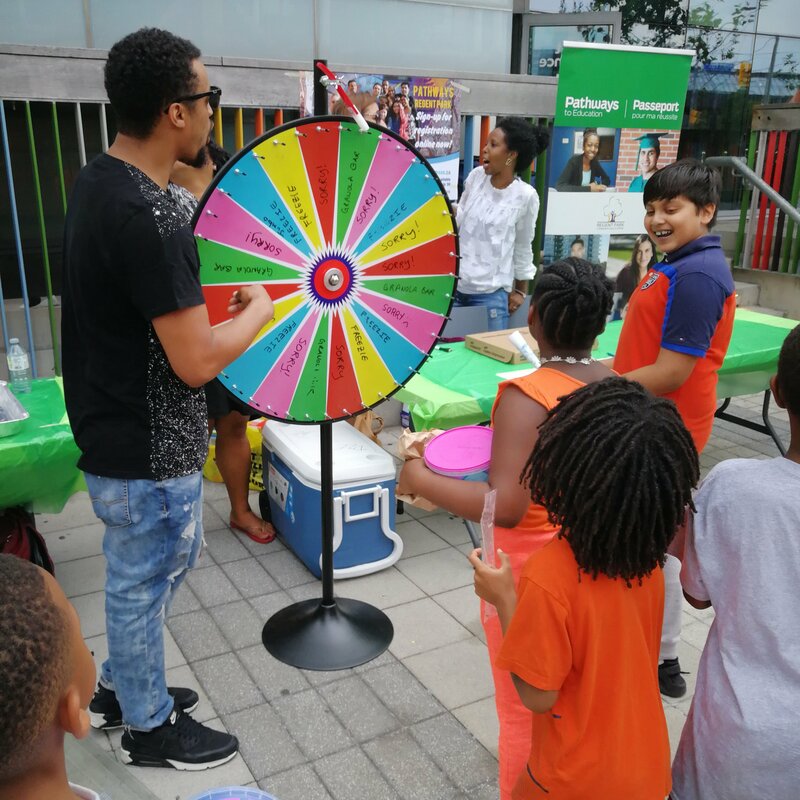 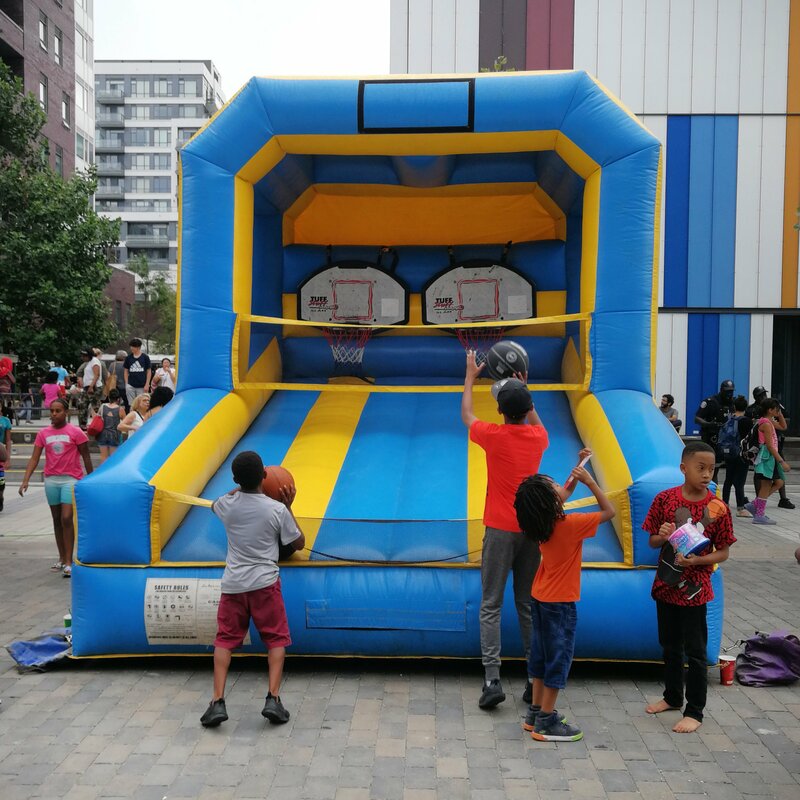 In August, Daniels Spectrum hosted a Community BBQ to celebrate the reopening of Daniels Spectrum and to say thanks for the support we received from the Regent Park community while we were temporarily closed for repairs following the May 30th fire. 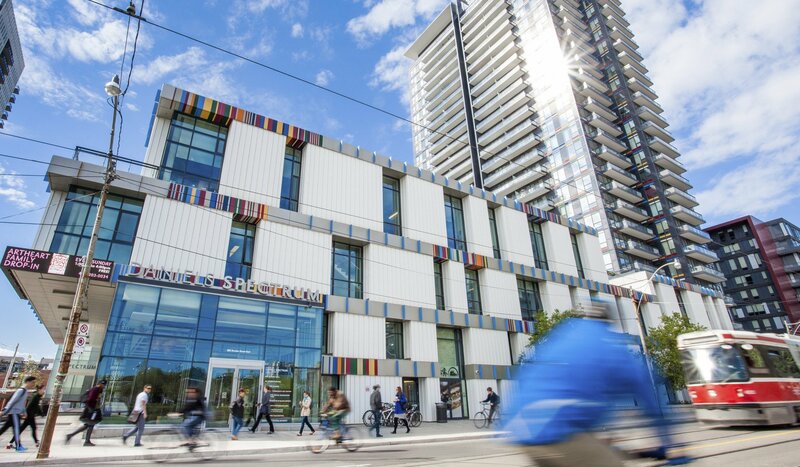 Remediation is still underway in Ada Slaight Hall, but all other spaces in the building are now open. Our tenants are ramping up their fall programming and the building is buzzing with youth and families. 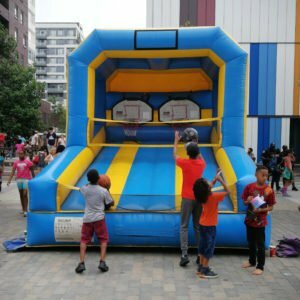 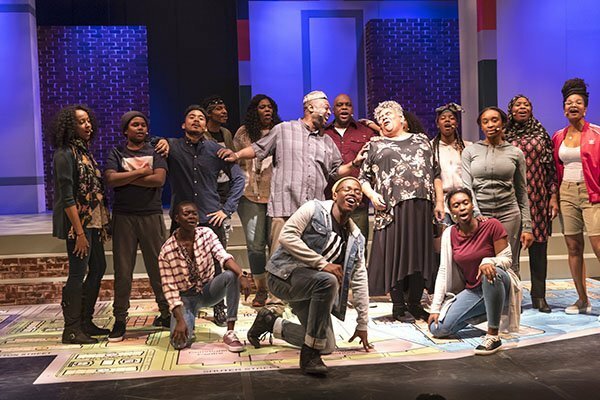 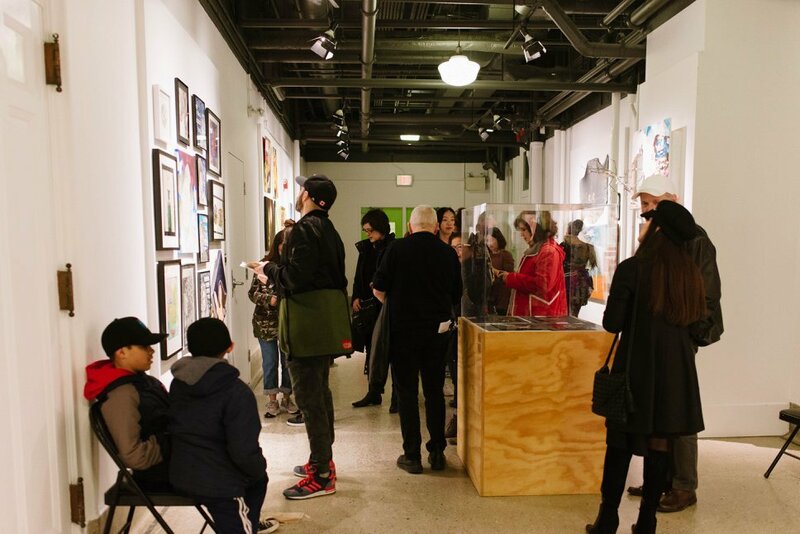 For details on upcoming programs and events including the Regent Park Film Festival and Gala visit our website.